Rogue Inspection Services LLC | Why Choose Us? Why Choose Rogue Inspection Services? 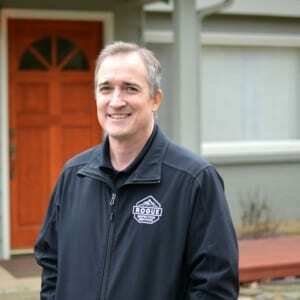 Travis is an Oregon-certified home inspector and the owner of Rogue Inspection Services. 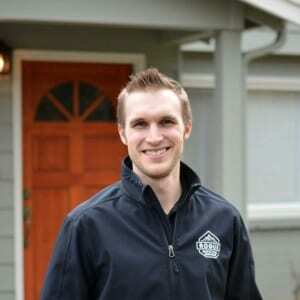 With seven years of experience as an interior remodeling contractor and three years as a professional home inspector, Travis has a passion for helping people understand their home and make wise purchasing decisions. When he is not inspecting, Travis loves to spend time in the Oregon outdoors with his wife and daughters. 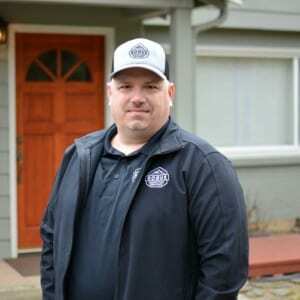 Ian, an Oregon-certified home inspector, joined Rogue Inspection Services in September of 2018. He has over 20 years of construction background and extensive knowledge in the trade. Ian’s knowledge of the home construction process allows him to perform a thorough inspection and explain the inspection process and results to clients. 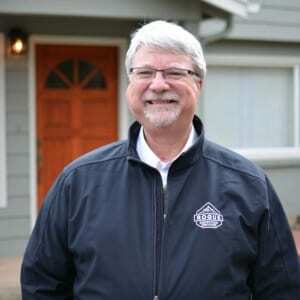 Michael, an Oregon-certified home inspector, joined Rogue Inspection Services in January of 2019. He has extensive knowledge in real estate as he was a licensed realtor in three states as well as a general contractor in Oregon. Michael’s knowledge of the real estate business and understanding of building science allow him to truly help his clients make a smart decision. Brad is an outstanding individual who helps ensure that our referral partners and clients are well taken care of. He educates the community, agents, and potential clients about the services we offer.